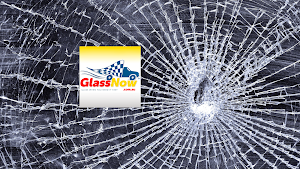 GlassNow is a one-stop shop for all types of glass used within your home or business. 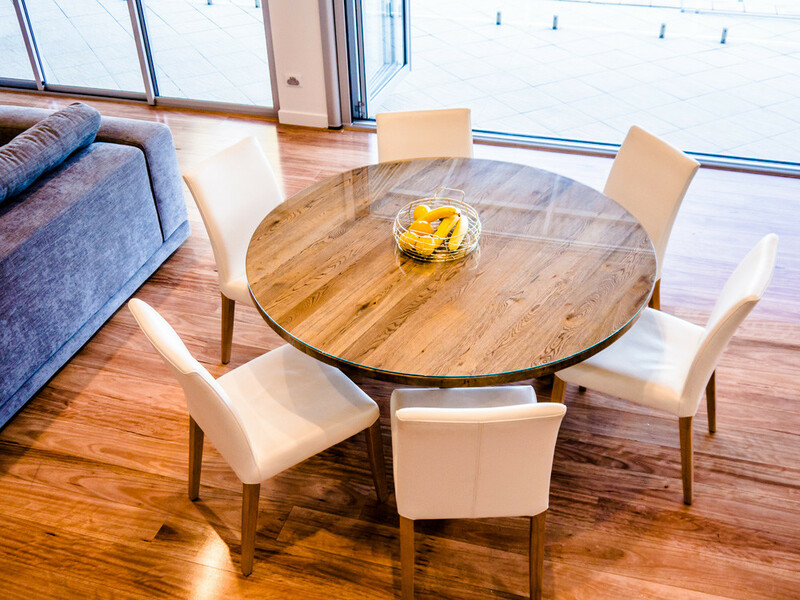 Our certified Gold Coast glaziers will supply and install all types of brand-new table tops for your furniture. 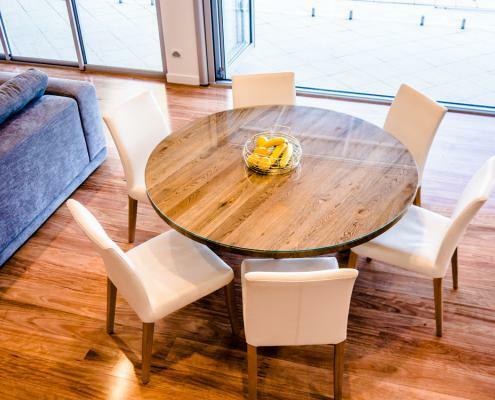 Table tops are either fully supported by timber structures or they can be partially supported by a frame made from either wood or metal. 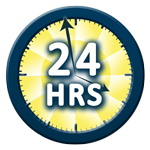 GlassNow supplies a wide range of glass table tops to fit all types of desks and tables. 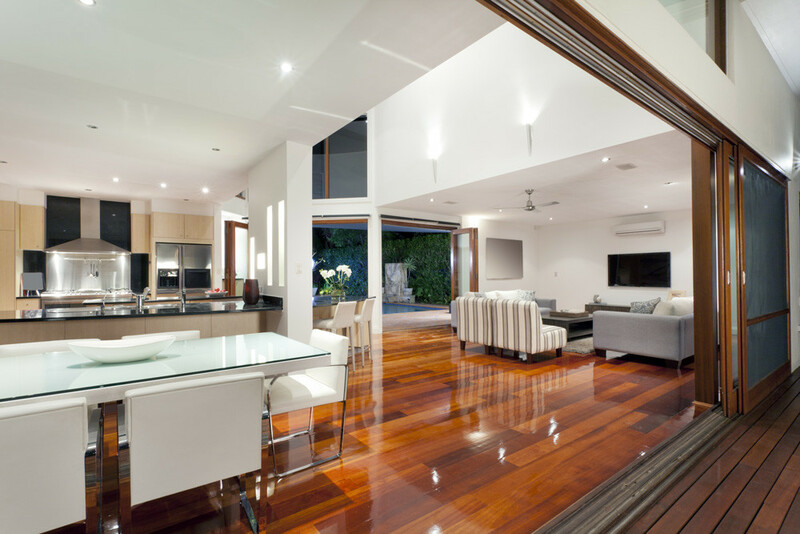 Glass is a low-maintenance material that is extremely easy to clean and is hardwearing to avoid general wear and tear like other surfaces. Our glaziers will custom-make any size or shape either for new projects or to replace broken glass for tables, desks or other furniture. Glass for table tops must be tough enough to withstand plenty of wear and tear. Choose from GlassNow’s selection of different thickenesses, from 6mm to 12mm. The larger the table, the thicker the glass top required. 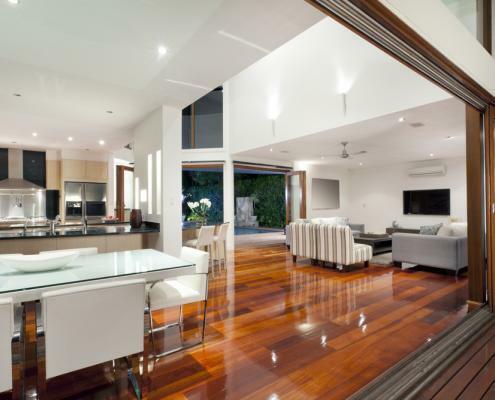 Talk to our expert glaziers to decide whether typically used float glass or safety glass is the best solution for you. Typically, customers choose clear glass, but tinted glass is another attractive style option for glass-topped furniture. When considering cost, remember that it is cost-effective to protect valuable indoor dining and coffee tables, while it is a wasted expense to repair cheap outdoor tables as their longevity is compromised. Consider what type of edging you require, while glass table tops and desks usually involve restoring polished edges or bevelled edges. We operate our own edging machine at our workshop, which is used during the process to create premium glass products. 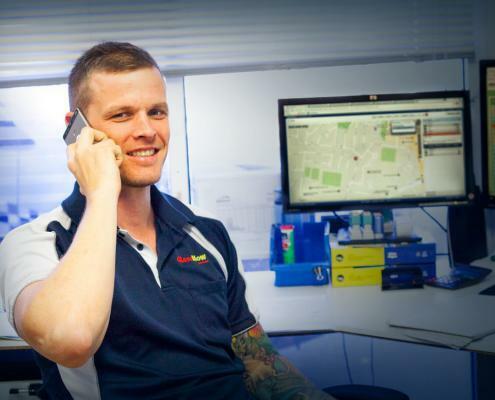 Call the friendly team at GlassNow for honest advice about the right solution for your needs. GlassNow’s glaziers can visit your home or business in all suburbs, to provide free a measure and quote. We pride ourselves on exceptional workmanship, therefore using a precision template will help create the perfect fit for non-standard shaped glass when cutting.